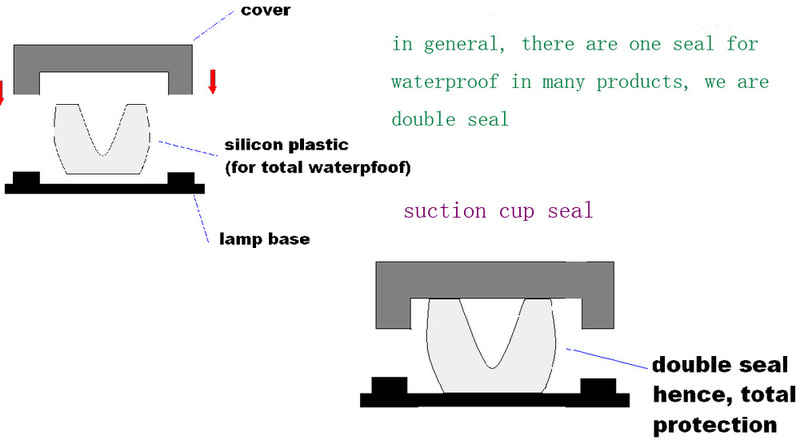 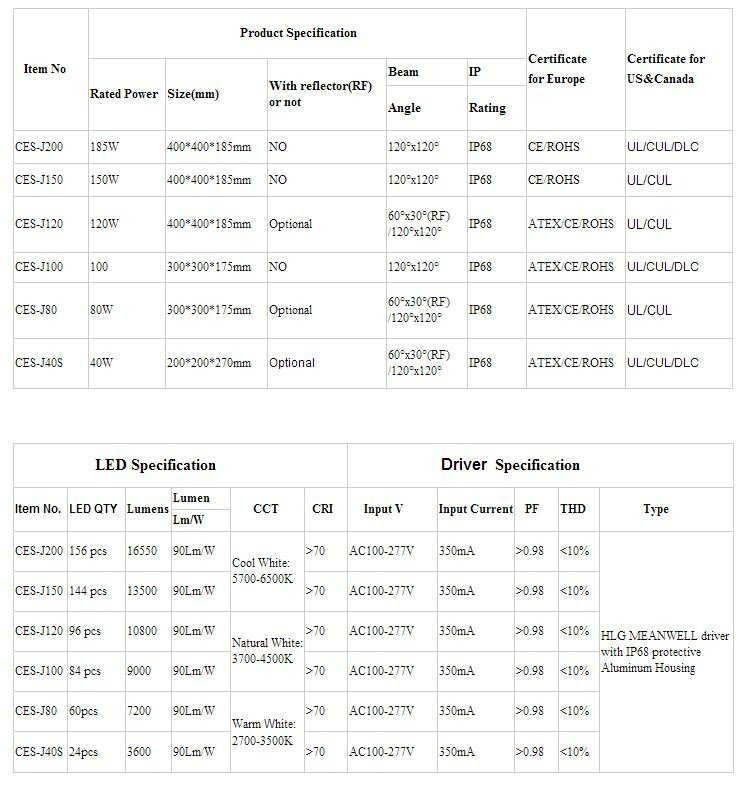 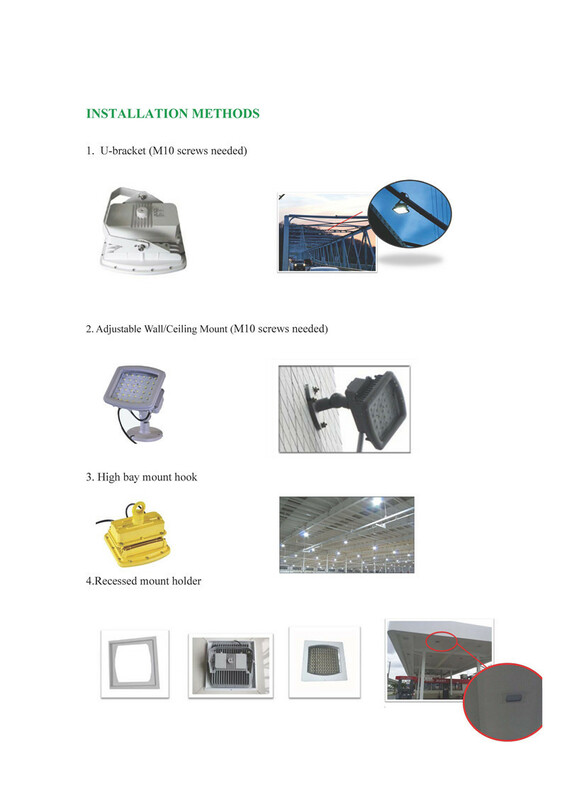 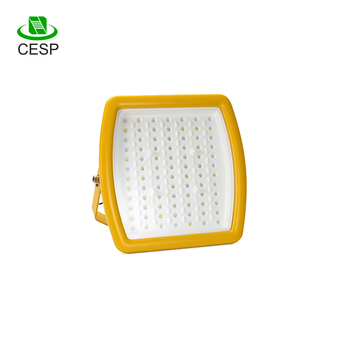 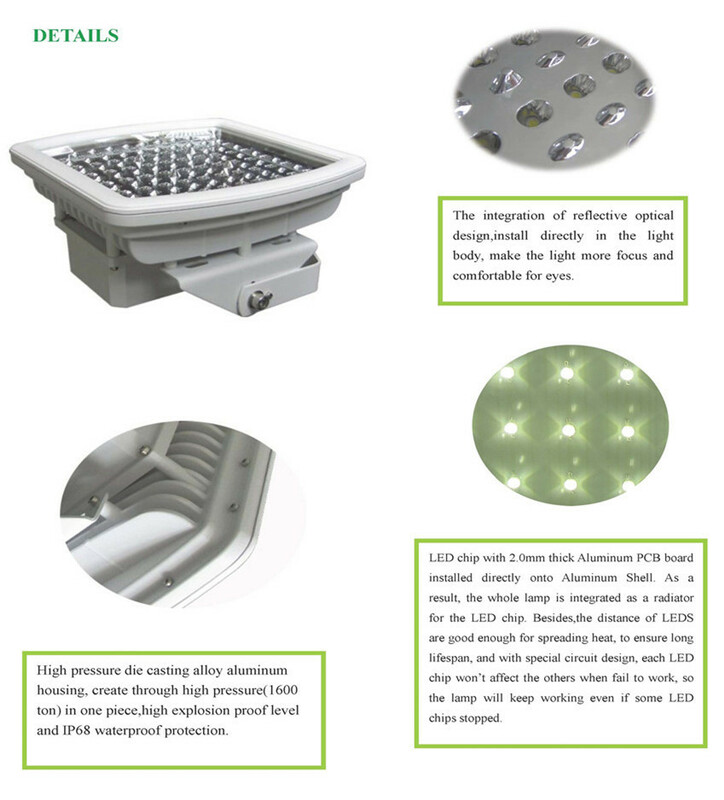 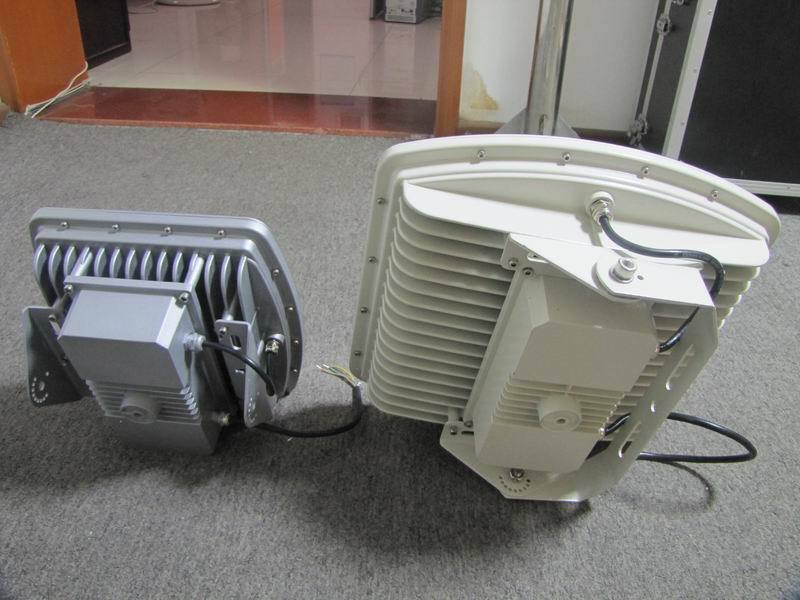 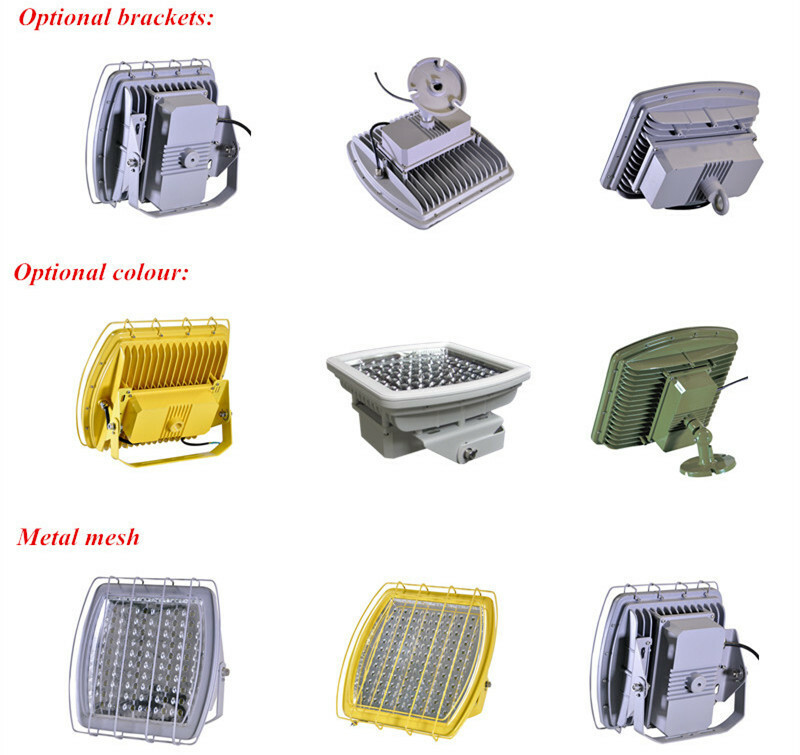 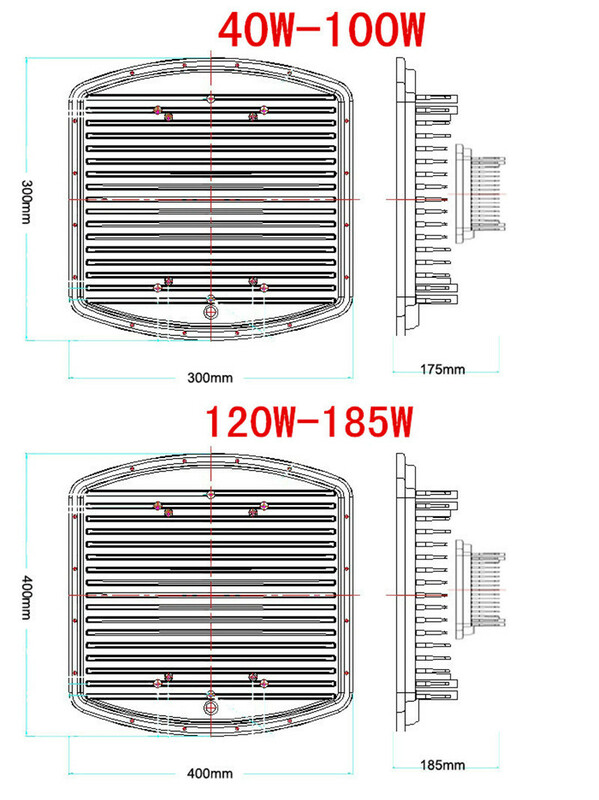 We are one of the largest high quality explosion proof LED light factories ISO9001&ISO14001 certified. 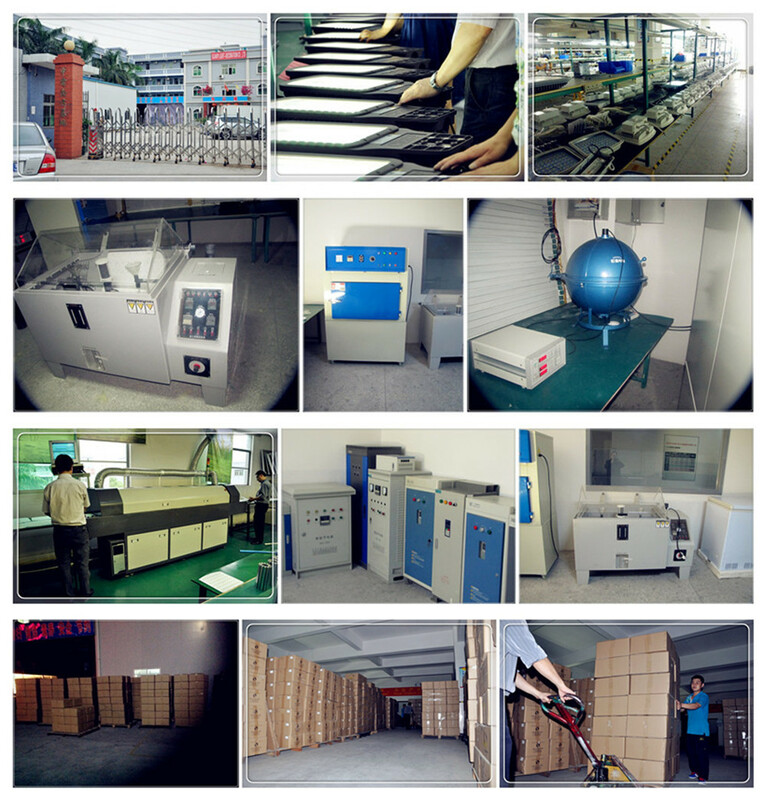 Our factory has one whole industrial park CESP,more than 20000m2 with one in-house UL authorized lab. 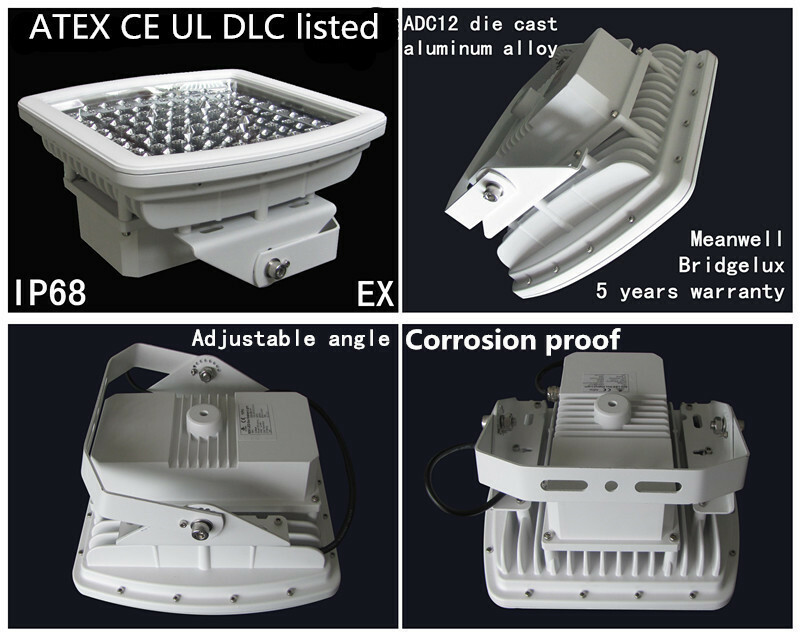 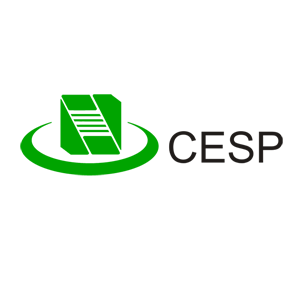 We have ATEX,IECEX,,UL844,UL1598A,DLC,CNEX certificates for our hazardous location lights.